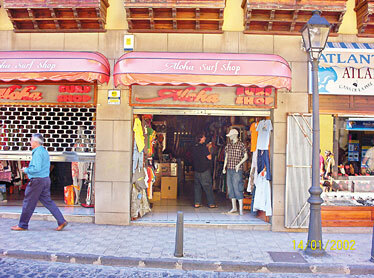 When Joel and Virginia Maimon of Ewa Beach vacationed in the Canary Islands, they found Aloha Surf Shop on the island of Tenerife. Michael Elam and his wife, Judy, of Maui were in famous Bondi Beach, Australia, earlier this month. 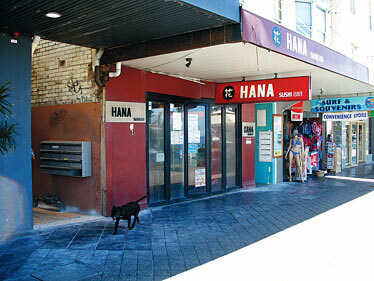 While there, they spotted the Hana Sushi Bar.